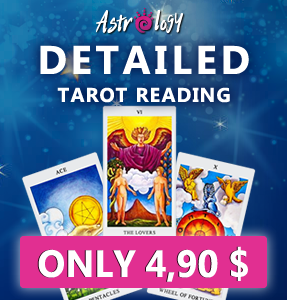 Home / Awesome Readings / Lenormand & Tarot Readings / 51 % discount for Lenormand and Tarot reading! 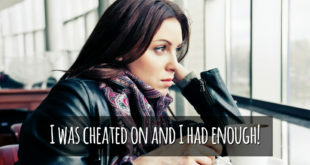 I am not sure why, but somehow September seems to be the month when people more than usual question about their future. Maybe because of the fact that September is the 9th month of the year and announces new season and people realize that most of the year is over and are already starting to make plans for the new one, that will come in next three months… Maybe. I am not sure. 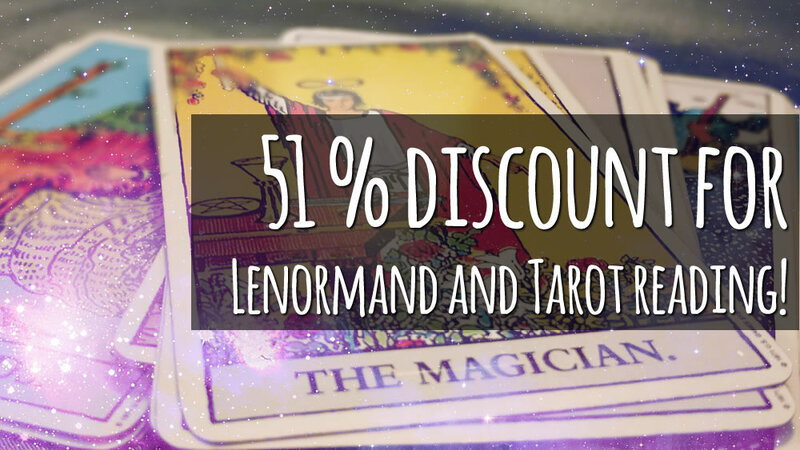 Since I got quite a lot of requests for readings in these days, I decided to make very special offer for all of you and I give you AMAZING 51% DISCOUNT FOR ALL LENORMAND AND TAROT READINGS! 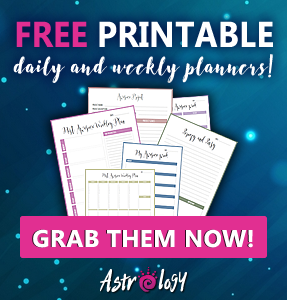 You can get your Lenormand and Tarot readings here! 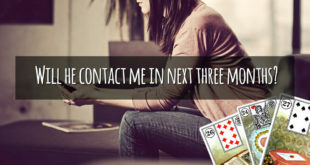 If you have questions, ask! 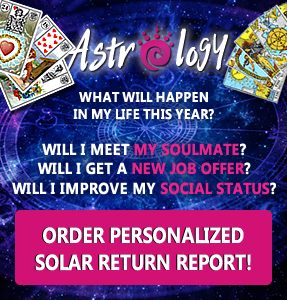 If you need guidance, ask! 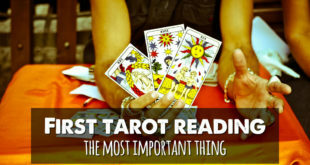 Readings will bring you needed clarity to start building better future for yourself just about right now!